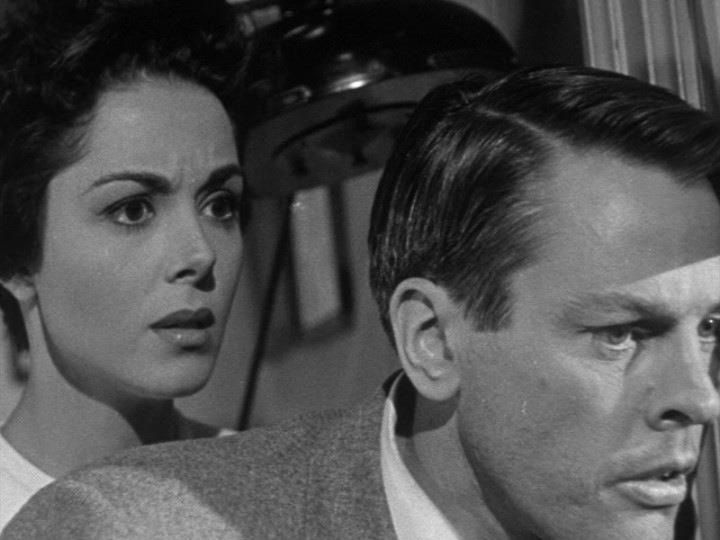 Released in 1956 Invasion of the Body Snatchers is one of the very best horror/sci-fi movies of the 50s (or for any era) and while obviously a little dated it does hold up fairly well and is still a chilling film. I just love the concept for this film and I even enjoyed all the remakes and even some of the knockoffs. 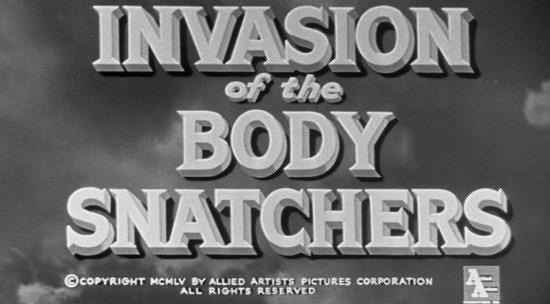 Invasion of the Body Snatchers was based off the novel of the name written by Jack Finney and its one of my favorite screen adaptions. 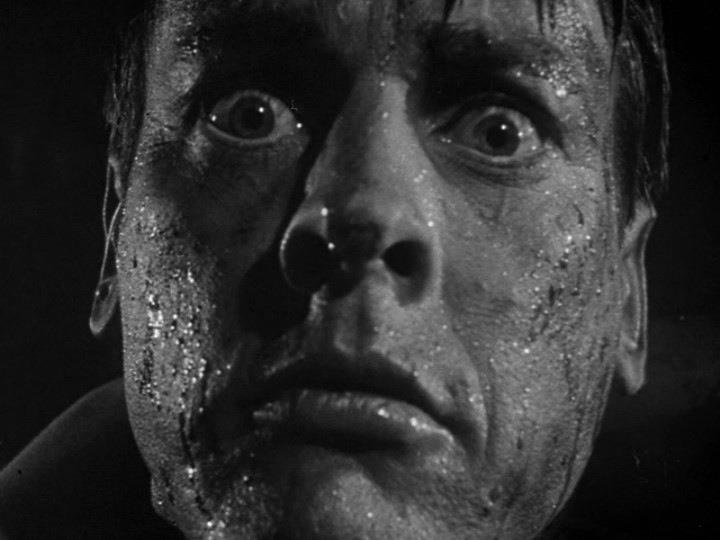 The 1950s I would rate as more middle of the pack in the horror genre, but it was still with that said a great era and this just might be the best of the 1950s. The screenplay by Daniel Mainwarning is excellent; its cleverly plotted with excellent characters. The script works on both a fun level as well as suspenseful moments and Daniel Mainwarning mixes both together fantastically. The novel was very good, but Mainwarning for the most part improves on an already excellent novel. Director Don Siegel who would later direct such classic films as Dirty Harry and the Shootist delivers a classic film for the ages. 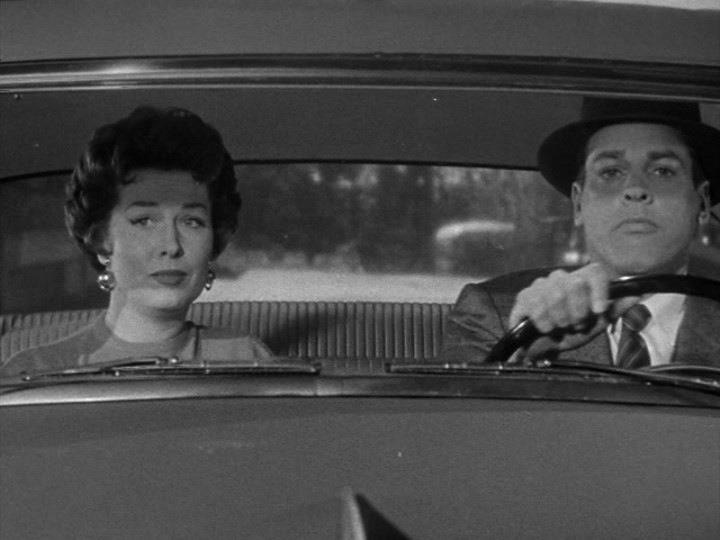 Siegel moves the film at an excellent pace and like the script, Siegel is able to craft a film that’s light and fun and chilling in other areas. 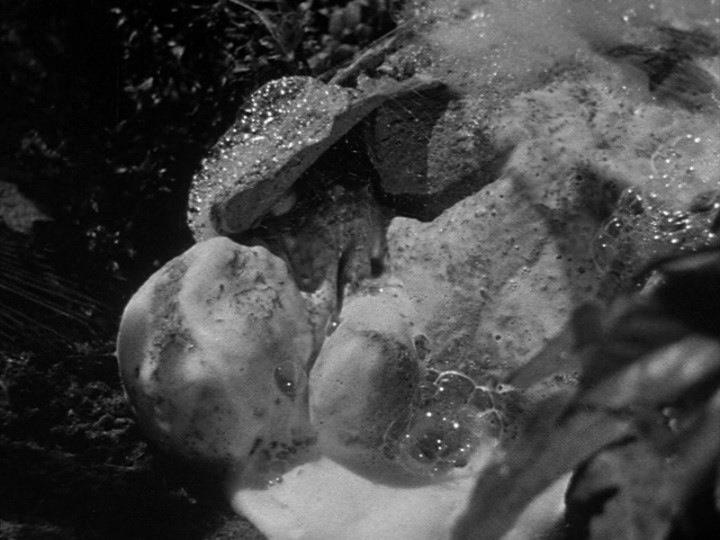 The film is loaded with eerie atmosphere and suspense and he’s able to maintain this throughout. 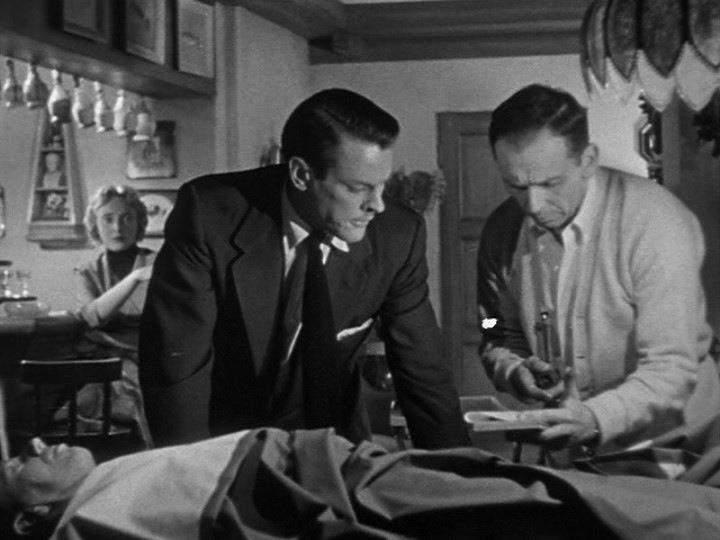 The 50s are known for being a bit campy and while some films this was intentional, but many weren’t and Invasion of the Body Snatchers while does have some camp value in certain spots generally holds up very well. Don Siegel while a popular filmmaker who made many great films is almost sort of forgotten at times at least that’s how it seems to me. 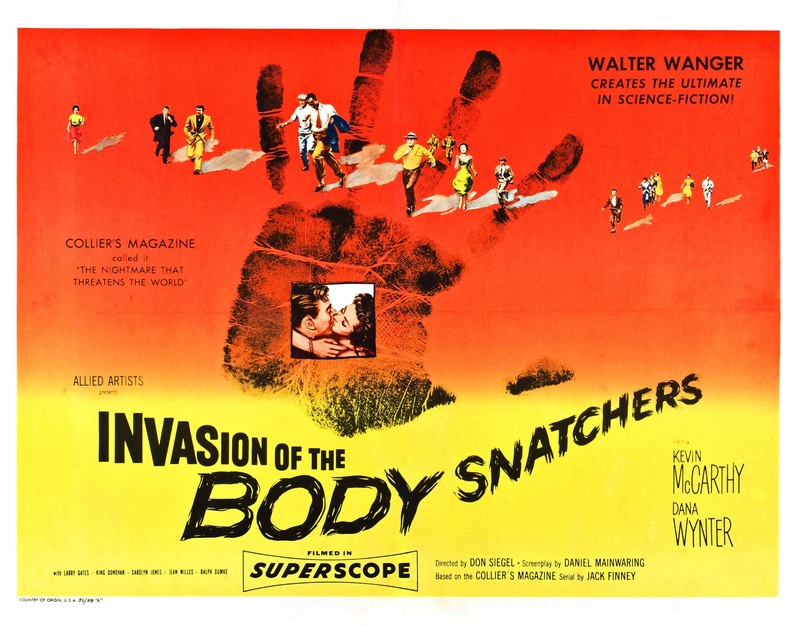 Dirty Harry was a great film as was Invasion of the Body Snatchers and that’s just two of many very good or great films he made and Don Siegel should be held in higher regard as he was a terrific filmmaker and with Invasion of the Body Snatchers he just might make the best film of his career. 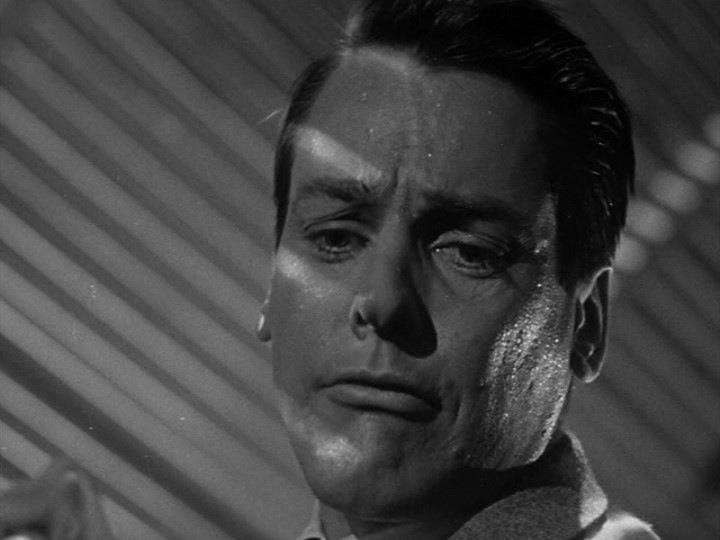 The performances were mostly strong and Kevin McCarthy is great as Dr. Miles Bennell and is one of my favorite characters. 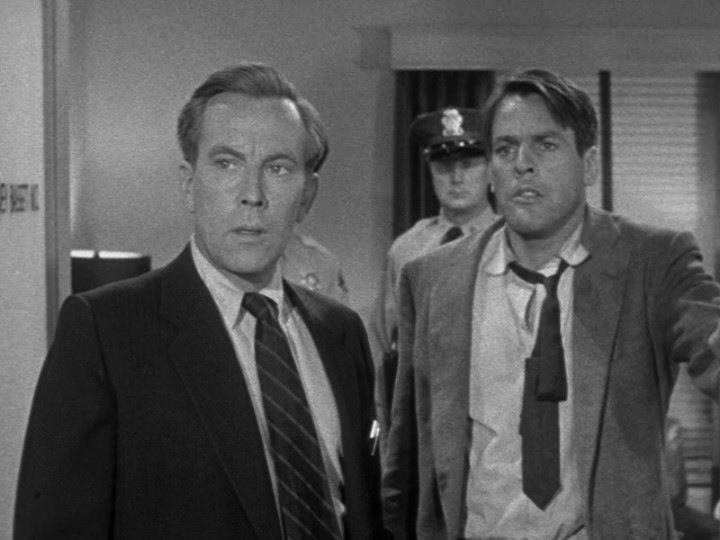 The scene of McCarthy running down the highway with oncoming traffic shouting “they’re here, they’re here, you’re next is as chilling as it is iconic. 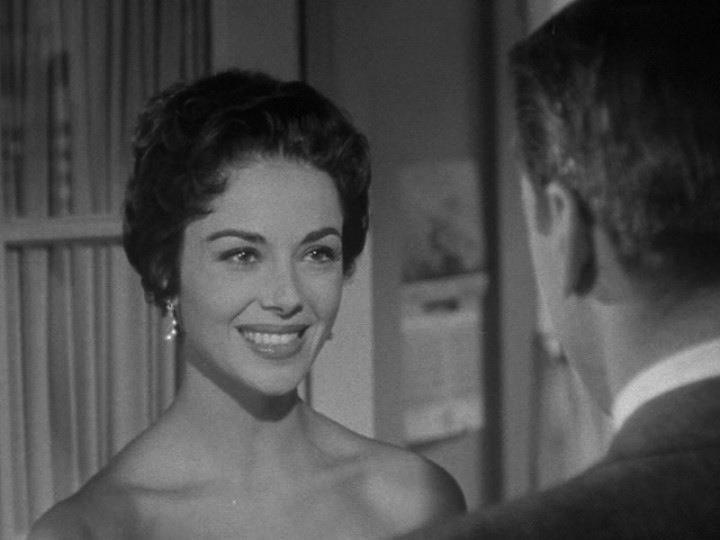 Dana Wynter as Becky Driscoll is equally as good and brings a touch of class to the film with her performance and Wynter and McCarthy work excellently together. 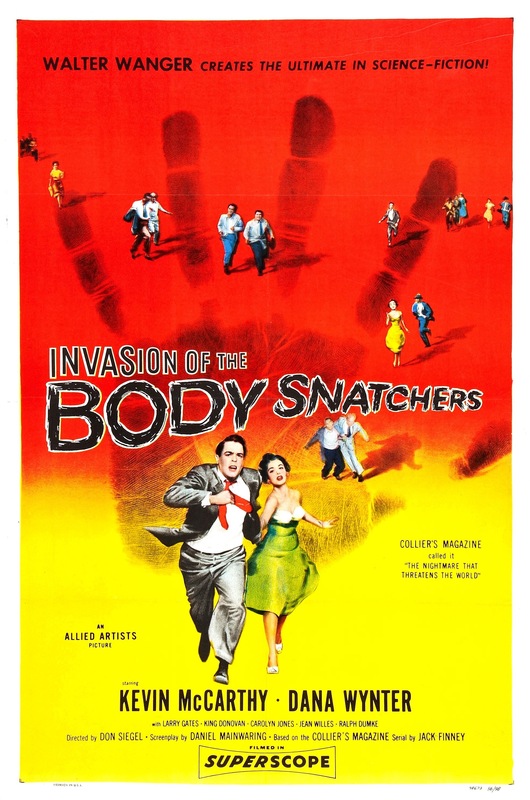 Invasion of the Body Snatchers would be remade three times and each remake was based more off the original film than the novel. 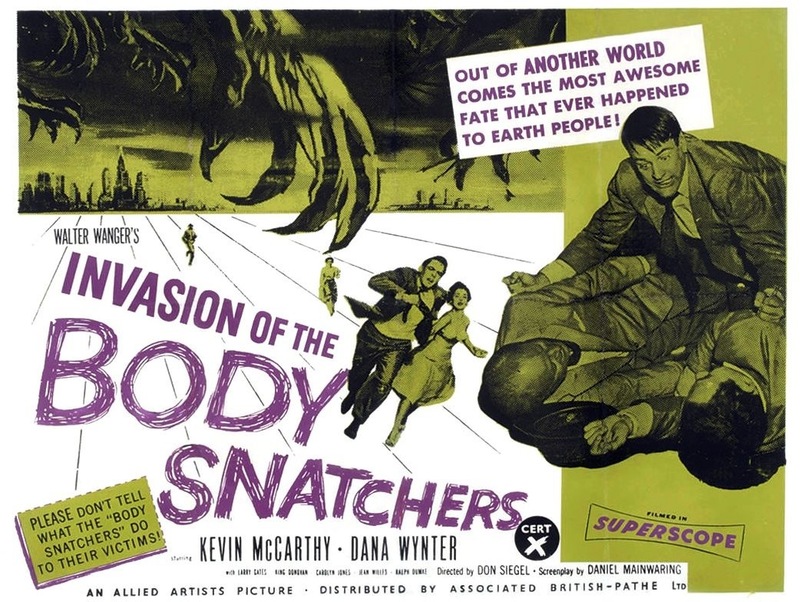 The original is far superior to the Body Snatchers and the Invasion (enjoyed both films), but in my opinion the 1978 remake trumps the original in almost every regard, which for me is saying a lot since the original is in my opinion a masterpiece of the horror/sci-fi genre. As suspenseful as this film was the 78 version expanded on that and makes for a great companion piece and an ideal double feature. Like I stated earlier I just love the concept for this movie and I’ll admit I have enjoyed all 4 film versions as well as the novel. While I would give the edge to the 78 version, the original is still a masterpiece of filmmaking and one of my all-time favorites. I’d highly recommend doing a double feature with the 56 & 78 versions for a great and chilling night.